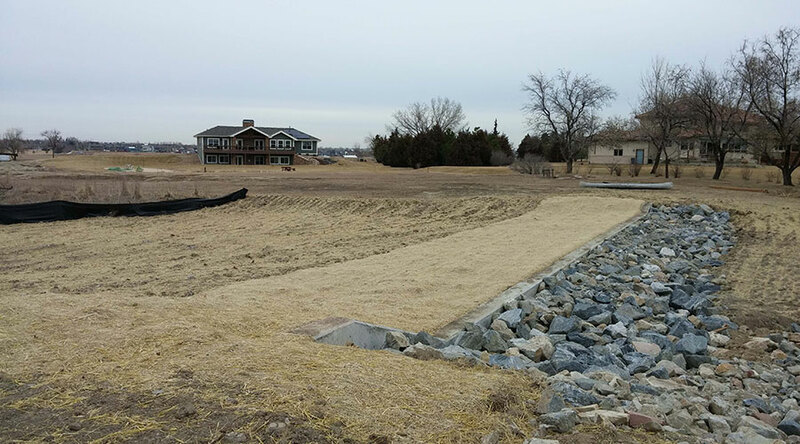 Site preparation, clearing, and sediment and erosion control. 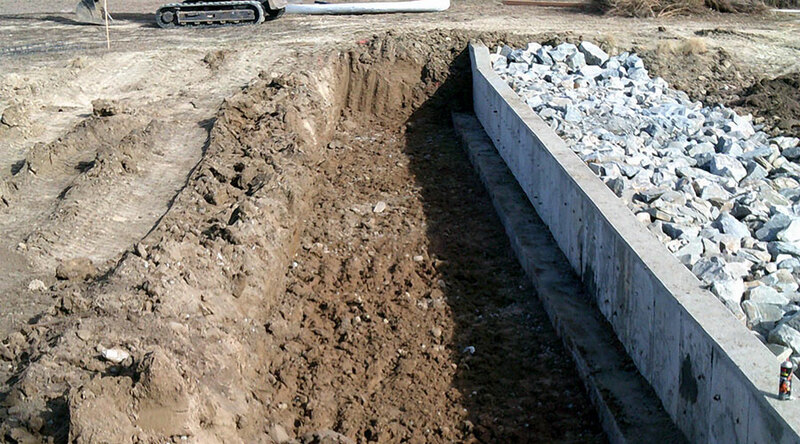 Excavation and demolition of the existing outlet works structures. 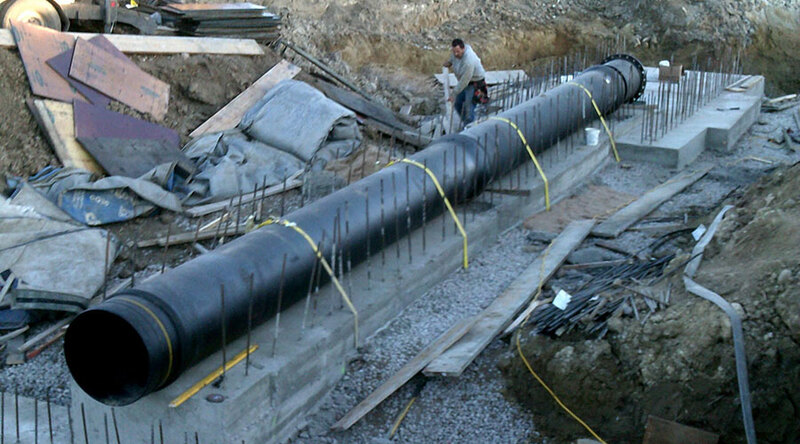 Construction of an outlet works with all associated structures, gates, pipes, and metalwork. 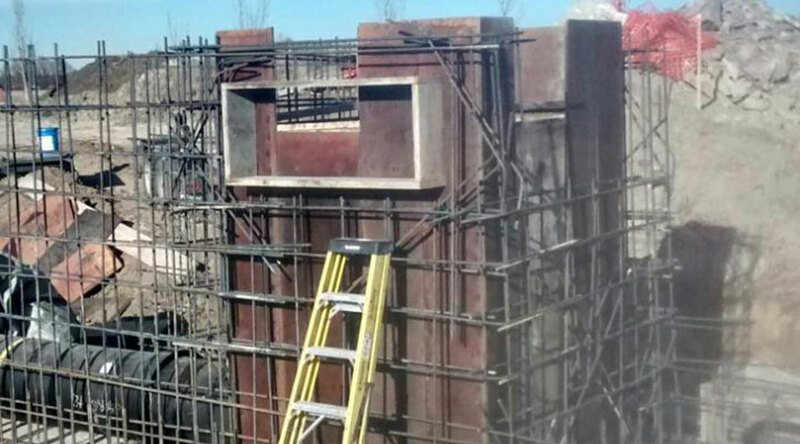 Construct the emergency spillway including regrading and construction of the spillway control sill and grade control structure. 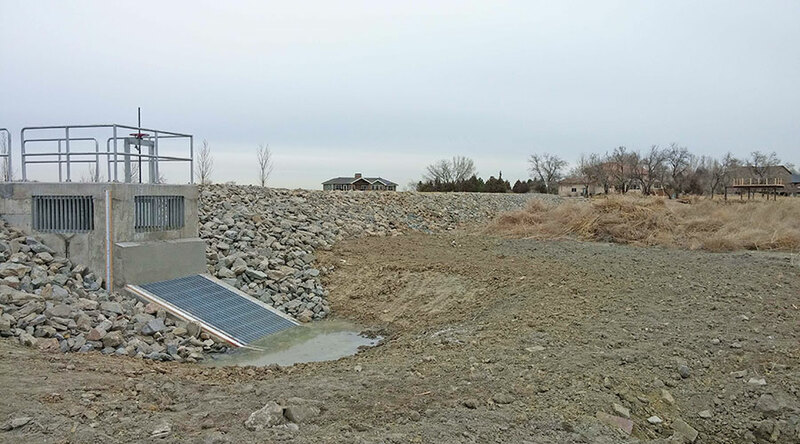 Add riprap at areas of erosion along the dam face. 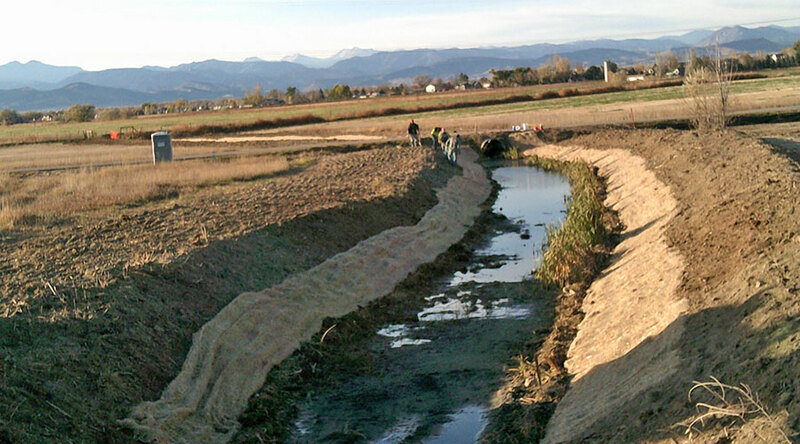 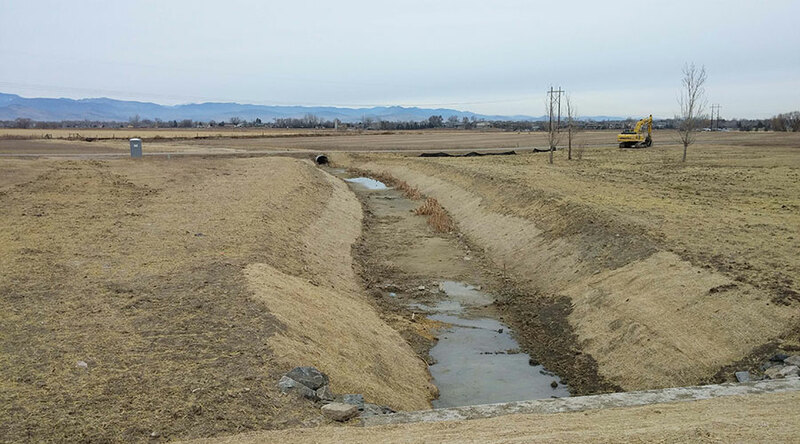 Excavate the ditch downstream of the outlet per plan and specifications.